Believe it or not, girly movies aren’t all we watch around here! While we were on vacation last week, our daughters watched Facing the Giants for the first time Monday night…..and liked it so much that they watched it again on Tuesday night! I had seen the movie – or at least parts of it – before, but I sat and watched it with them the first night. A quote from the movie really stuck with me, and it’s going to get a lot of use around here! I love this line!! 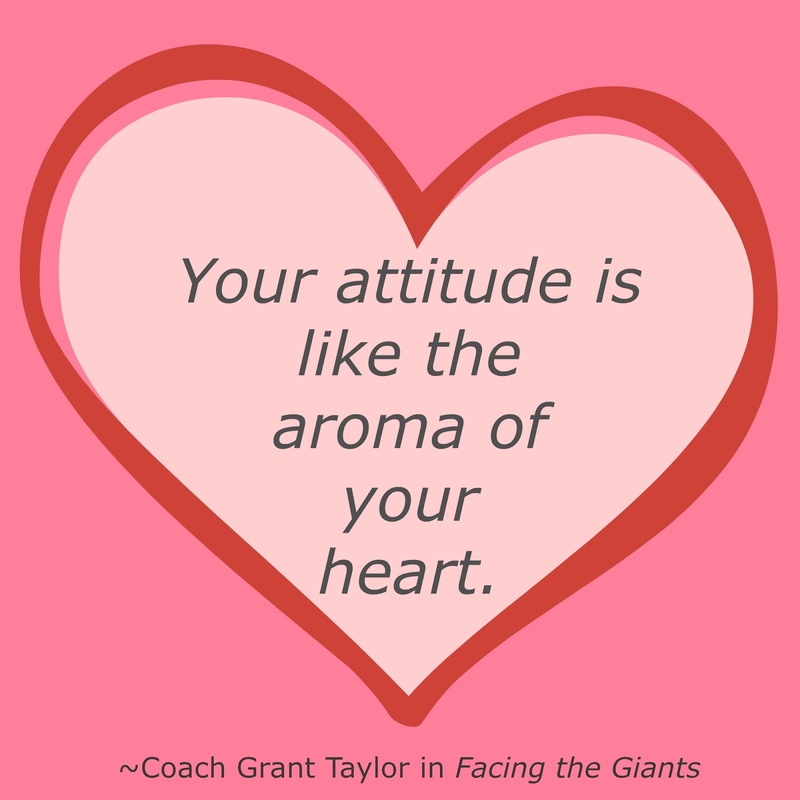 If I or my daughters are having a bad attitude, it’s because something “stinks” in our heart. If my heart is right with God, I’ll show kindness, I’ll be patient, I’ll forgive graciously, I’ll be willing to put others ahead of myself. If, however, I’m harboring anger, laziness, pride, or other sinful feelings and emotions in my heart, then my attitude will eventually reveal that. Recalling this sentence will be a great way for us to remind each other that an attitude issue is, at its core, a heart issue. Hopefully we can encourage each other to keep our hearts smelling sweet!! 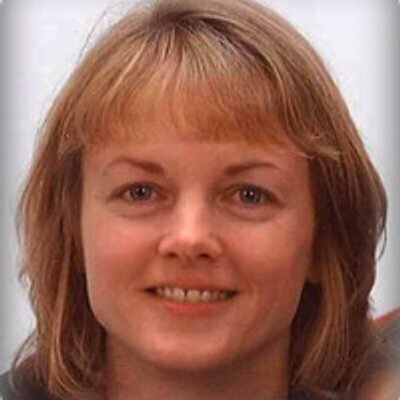 This post contains an affiliate link, which means I receive a small percentage if you make a purchase using this link. I haven't seen that movie yet, but the quote is a great one. Thanks for sharing it. It's very true! That's a great movie and a great quote.